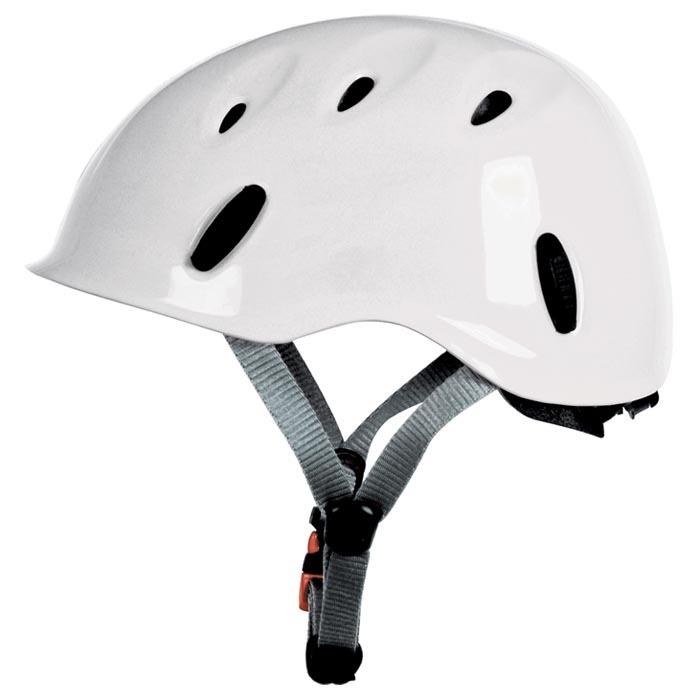 The Combi is a ABS vented-shell helmet for rock climbing and mountaineering. Its easy adjustment system provides a custom fit for all head types. The Combi is equipped with four headlamp clips for after hour and predawn adventures. A perfect selection to add to any fleet of rental gear.